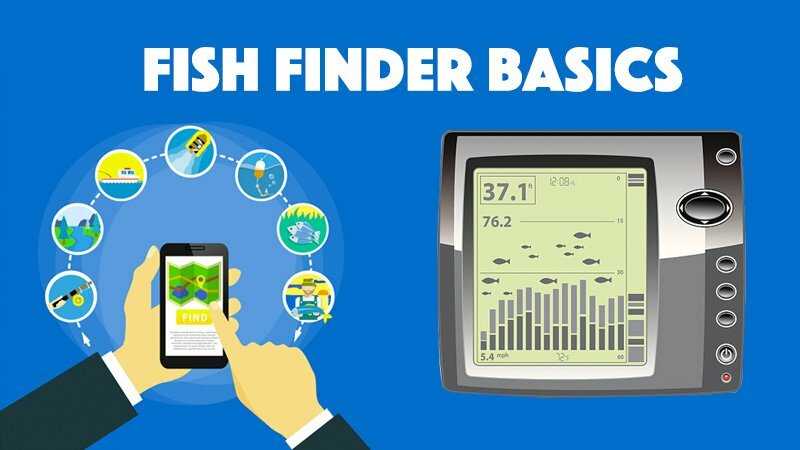 Home » What Exactly is a Fish Finder ? I get so many people to ask me what is a Fishfinder, and how do they actually work? Hopefully, this will clear up some of that mystery for you. Did you know that 90% of fish will live in only 5% of the water? It makes no sense to randomly move around looking for a bite, when you can use modern technology to help you locate the fish? A fish finder works by using Sonar. Just like a submarine will find other submarines by sending out Sonar waves, a fish finder works in the same way and listens for the reflections of these waves coming back from the surface of the fish to tell it where groups of fish are located. An up to date model of fish finder will display measurements on a graphical display which tell you exactly how far away the fish are, without you having to guess. 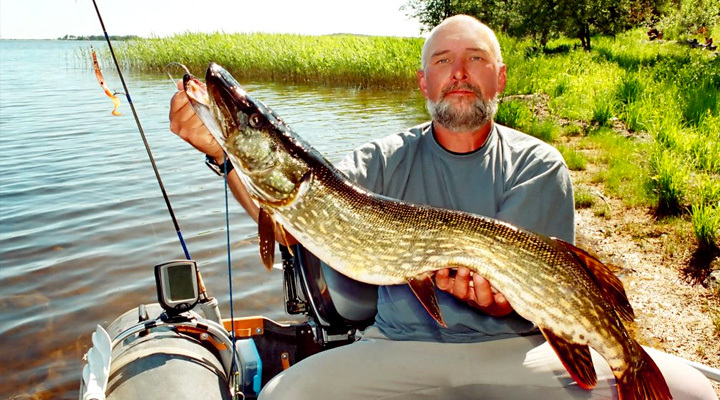 This information is extremely useful to fishermen and will greatly increase your catch rate. Different types of fish finder are available for different uses. Some are used by people who solely fish for sport, while others are of more use to a commercial trawler looking for massive numbers of fish in the ocean. Keep in mind the use you will be putting the equipment to when you make your purchasing decision. You may wish to read some fish finder reviews to help you decide what to buy. Portable fish finders are great for people that need to rent boats when they go fishing. The fish finder can also help you to find out the depth of the water in which the fish are located. 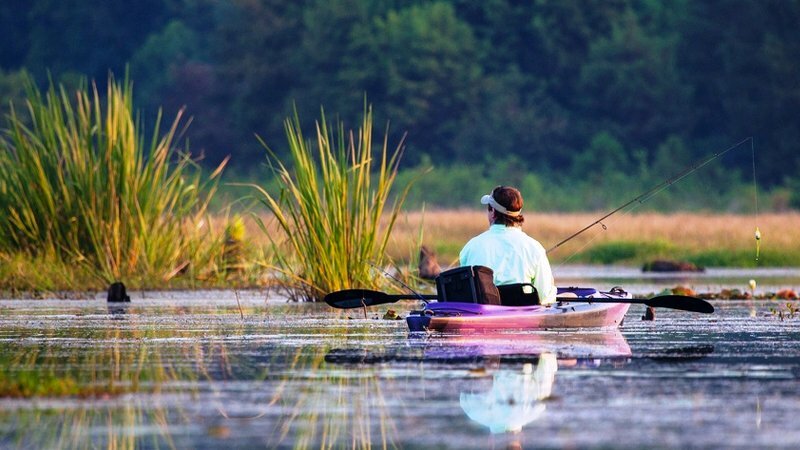 It’s not much use going after a large area of fish if they’re too deep for you to reach with your fishing equipment. The devices will use an echo sounding method to determine the depth of the water in your location. Many lakes can have very varied depths over just a small area of water, so this takes the guesswork out of finding fish. The fish finder will also tell you how close to the bottom the fish are located. The structure of the bottom of the water you’re fishing in may contain hard rock, sediment, plants or debris. This will show up on the sonar graph if you know how to interpret it correctly. 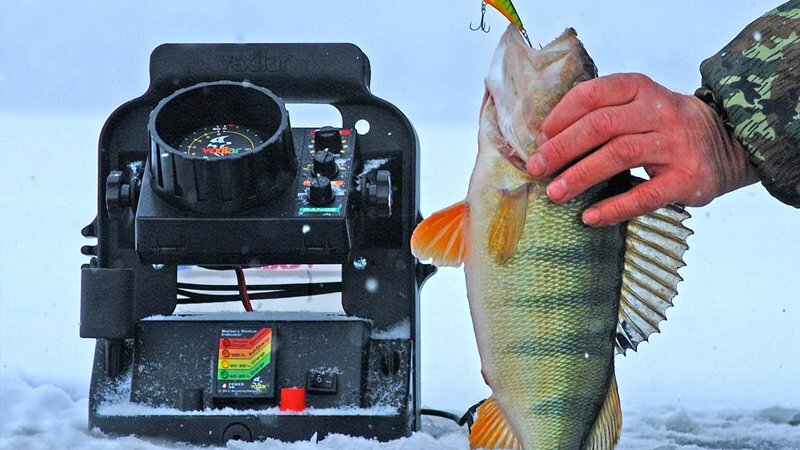 Most models of fish finder will actually have a special symbol showing where the fish are located, instead of just the surface or bottom of the water. If you specialize in fishing for one specific breed of fish then a more advanced piece of equipment will give you more information and help in your quest for your catch. It can look for special types of signals given off by the fish and match it against a database of known fish types. This is some pretty advanced technology. The concept of the fish finder developed from lights fishermen would attach to the underside of their boat, which would rotate and they would be able to see the reflection from the fish’s skin from above the water. Today’s equipment is much more advanced and informative for the fisherman.